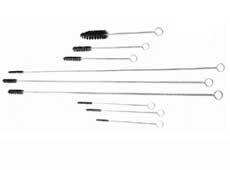 Our automotive brushes are designed for cleaning and rebuilding for Cummins Group, Detroit Diesel, Caterpillar and more. 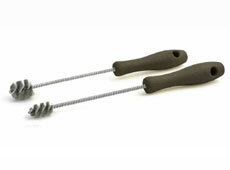 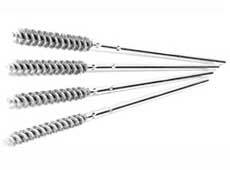 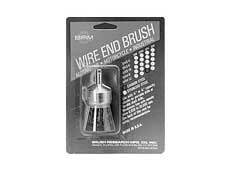 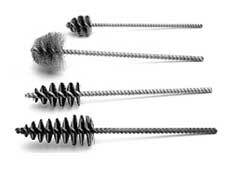 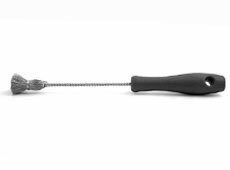 The high quality wire brushes come in a variety of sizes and materials to ensure that your needs are met. 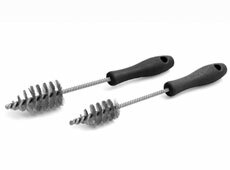 For more information about our automotive brushes, download our product brochure today.